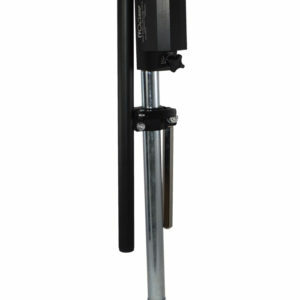 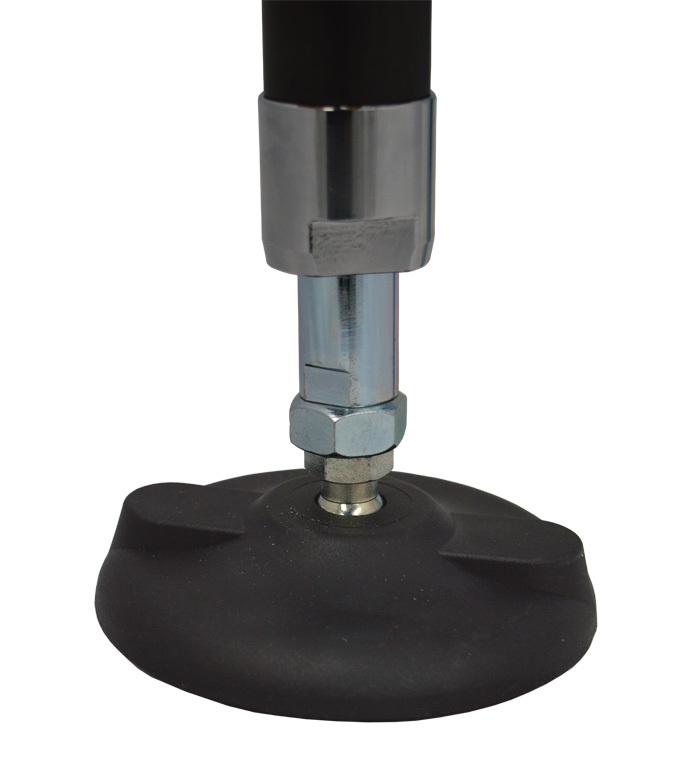 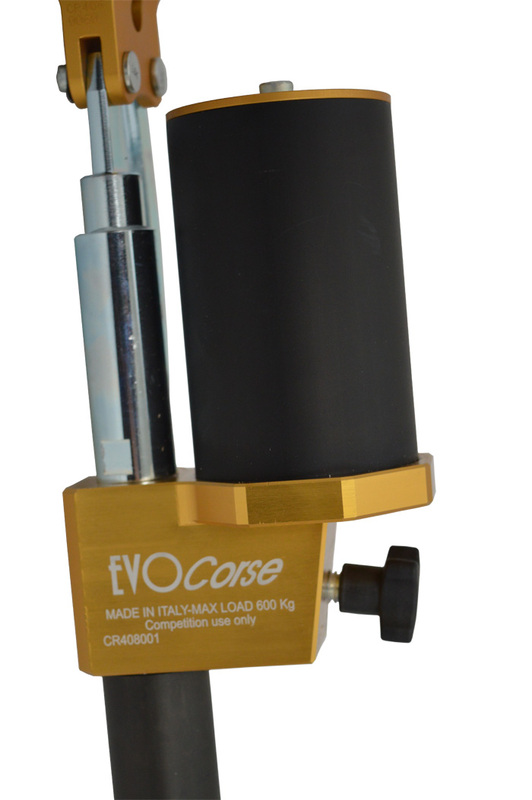 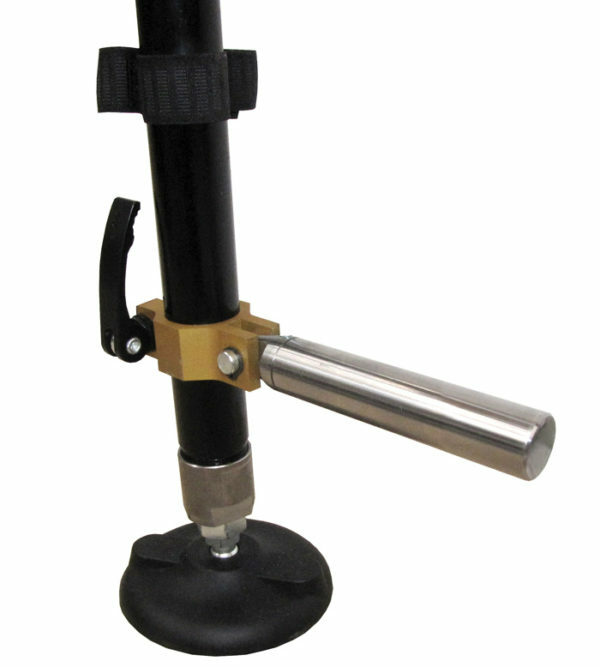 EVOcrk is the quick-lift hydraulic rally jack from EVO Corse, suitable for all rally car of every category. 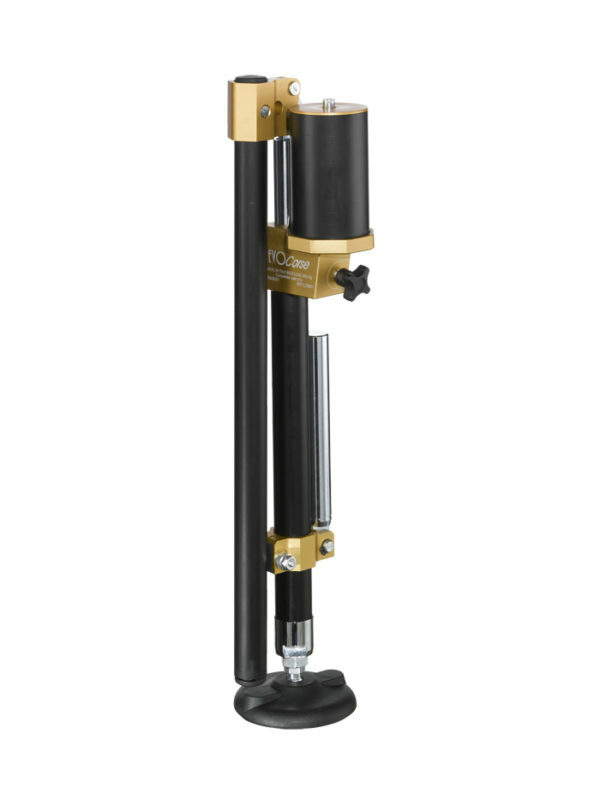 Sharing most of its features with the top-end rally jack EVOjack, EVOcrk is made of light but strong aluminum and stainless steel parts; the adjustable technopolymer base – fitted with a rubber sole – offers maximum grip on regular tarmac or gravel surfaces. 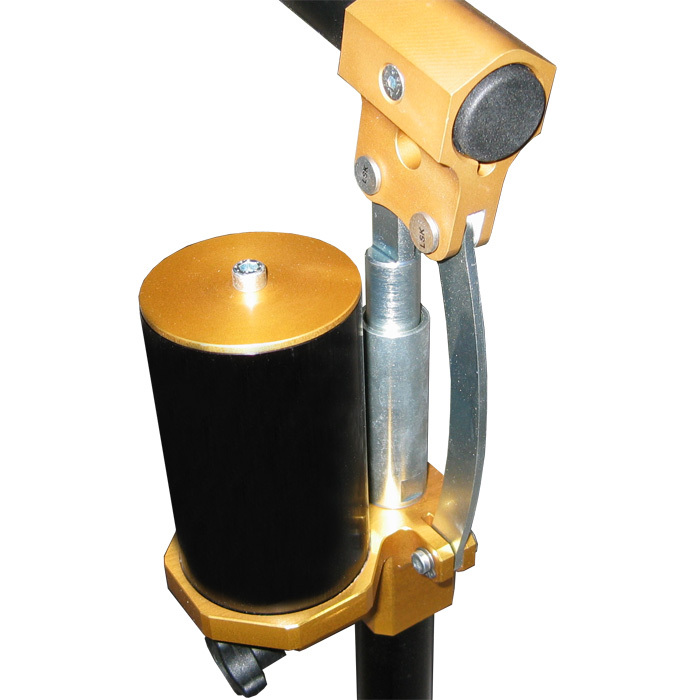 EVOcrk is a motor-sport tool that can be used also for heavy duty. 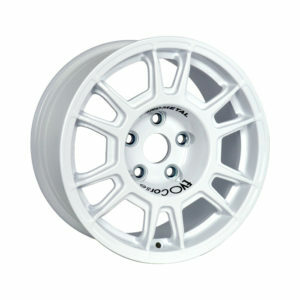 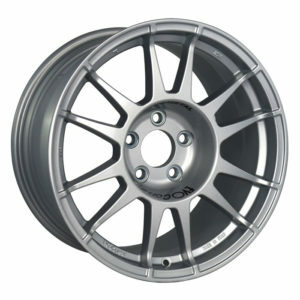 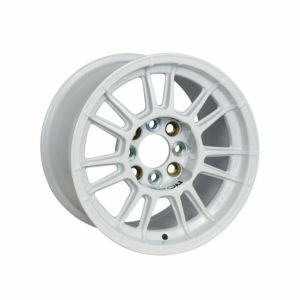 The incredible balance between price and overall performance make it the best solution for all rally drivers and crews.